During high school English, I learned the meaning of the term “well-made play:” an updating of Aristotle’s classical principles of drama that mostly came from the mind of French playwright Eugene Scribe. The well-made play is based around tight structure, plenty of off-screen action, a unity in time and place, key information that only certain characters know, and a fall-and-rise plot leading to a triumphant climax. 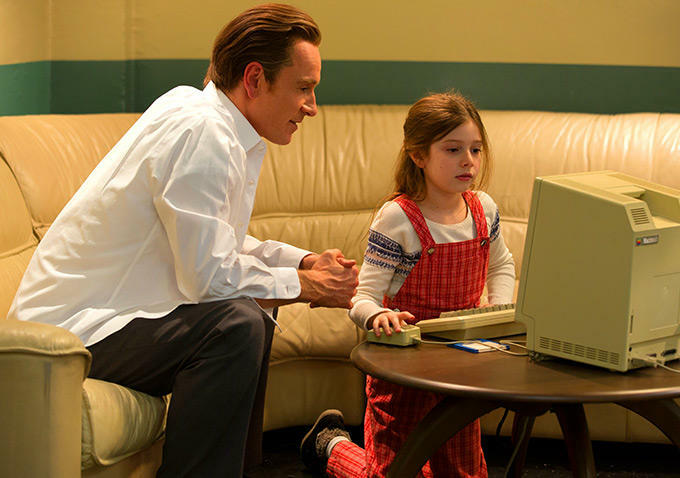 It may be about an innovator who helped build the world as we know it, but Steve Jobs is at its heart a filmed version of a well-made play, and this unusual choice makes it transcend the multitude of controversies concerning its journey to the screen, for the result is an unforgettable picture.